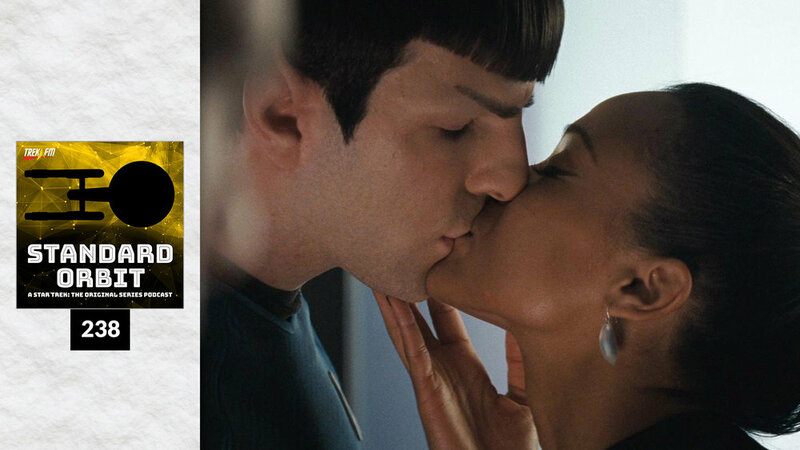 Spock and Uhura in the Kelvin Timeline. 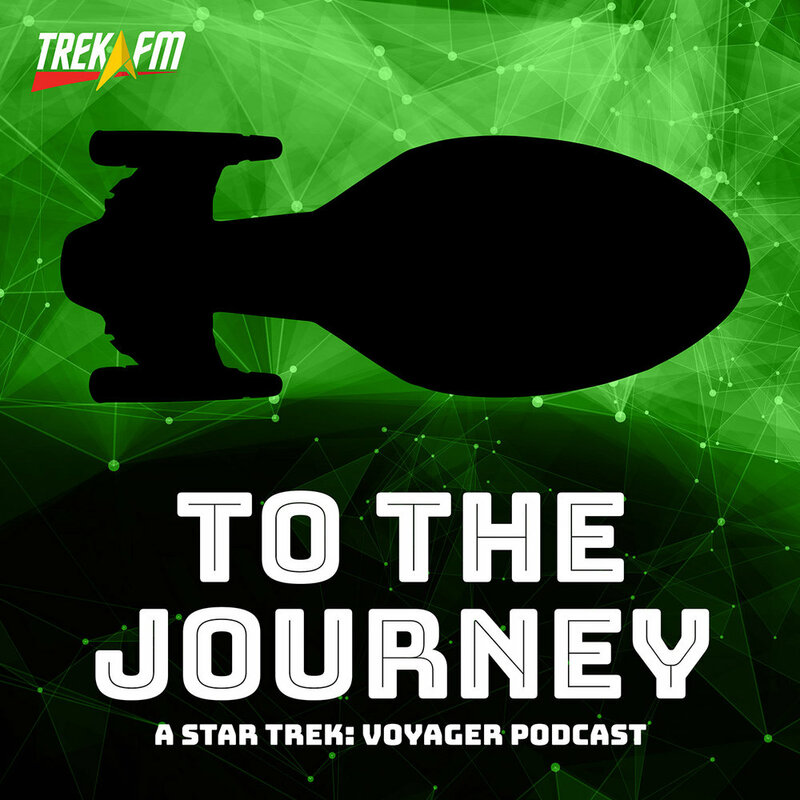 How does a relationship between a human and Vulcan work? 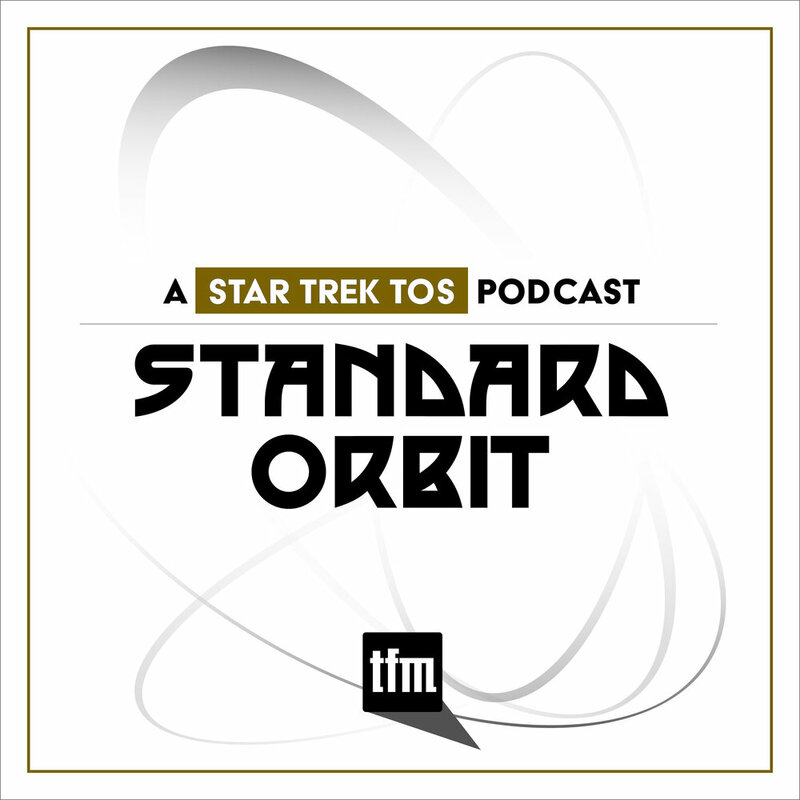 How does the teacher/student, Senior Officer/Cadet, and the emotional/logical dynamics between Lt. Uhura and CDR Spock work in this new timeline? 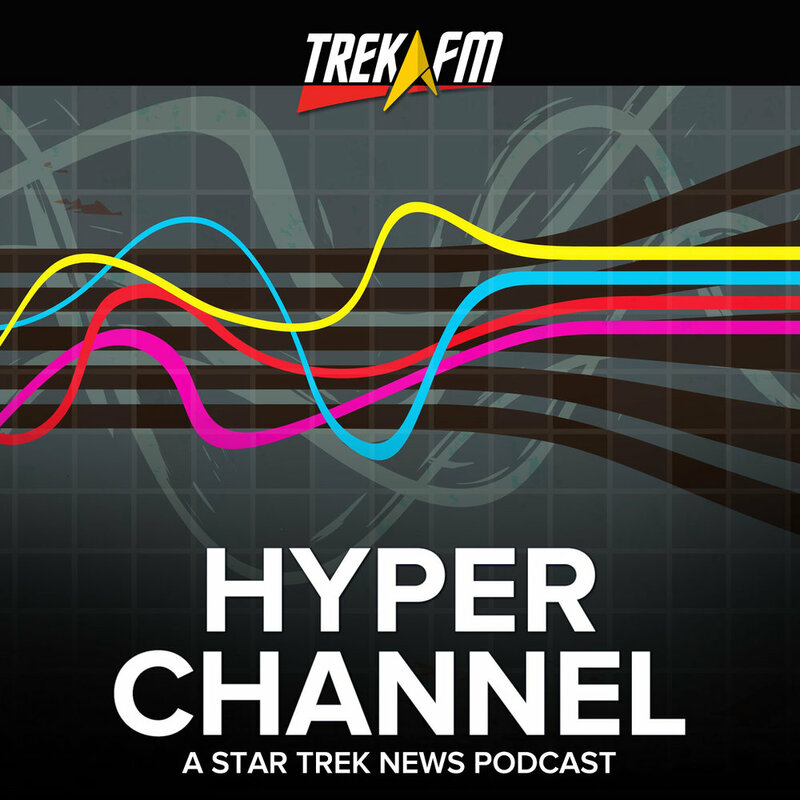 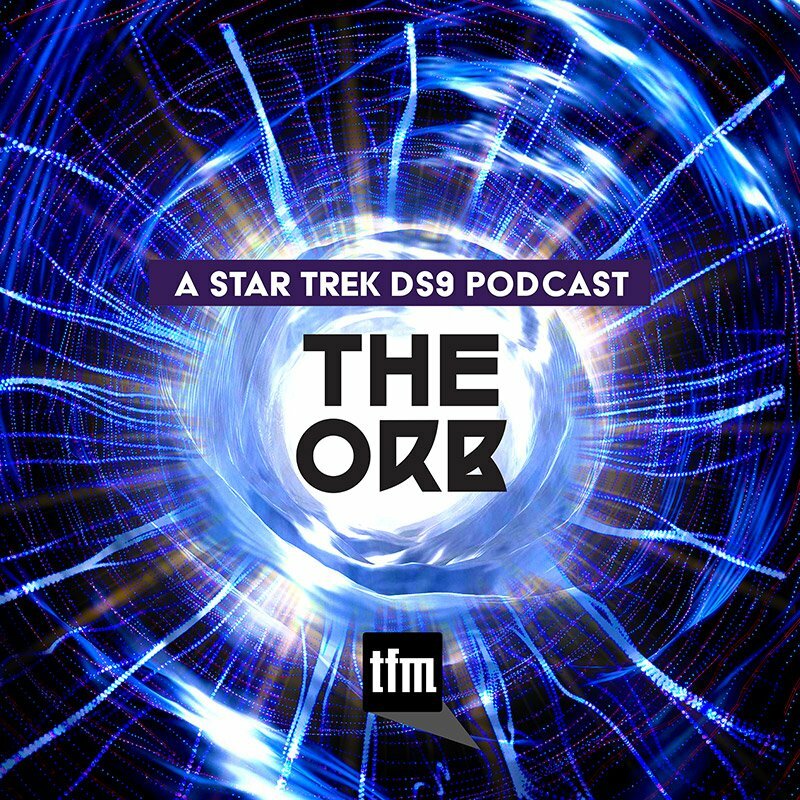 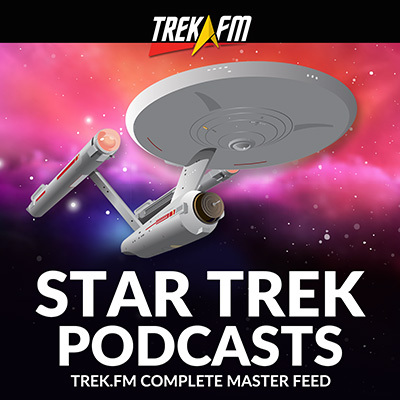 Boldly listen to Hayley and Ken as they discuss these facets and...can Uhura pronounce his first name?